As many of you might already know, we’re on day 6 of our very first Whole30! Ok, well that’s a little fib… because we did do a Whole30 once before but we only lasted 2 weeks! Oops! We didn’t really get that the Whole30 was about resetting the body with food AND mind-set! After a few weeks of over-indulging on paleo sweet treats, A LOT of bacon and a couple of glasses of wine and cider, we were definitely in need of a reset! The greatest thing is that it’s only day 6 and we are feeling pretty bloody amazing! There have been many ‘why didn’t we do this sooner? !’ moments that’s for sure. And let’s be clear here, this Whole30 business isn’t bland/boring/un-yum… no way! Just look at this whole30 paleo breakfast we enjoyed this morning… drool. Yeah, what the heck is a Whole30? Well, a Whole30 is pretty much following a strict paleo lifestyle: no grains, no gluten, no dairy, no legumes, no refined sugar! Oh PLUS, it’s a huge NO to paleo sweet treats and paleo-fied foods (yep, this means no paleo pizza, no paleo bread, no paleo pancakes (BOO!) etc etc etc). 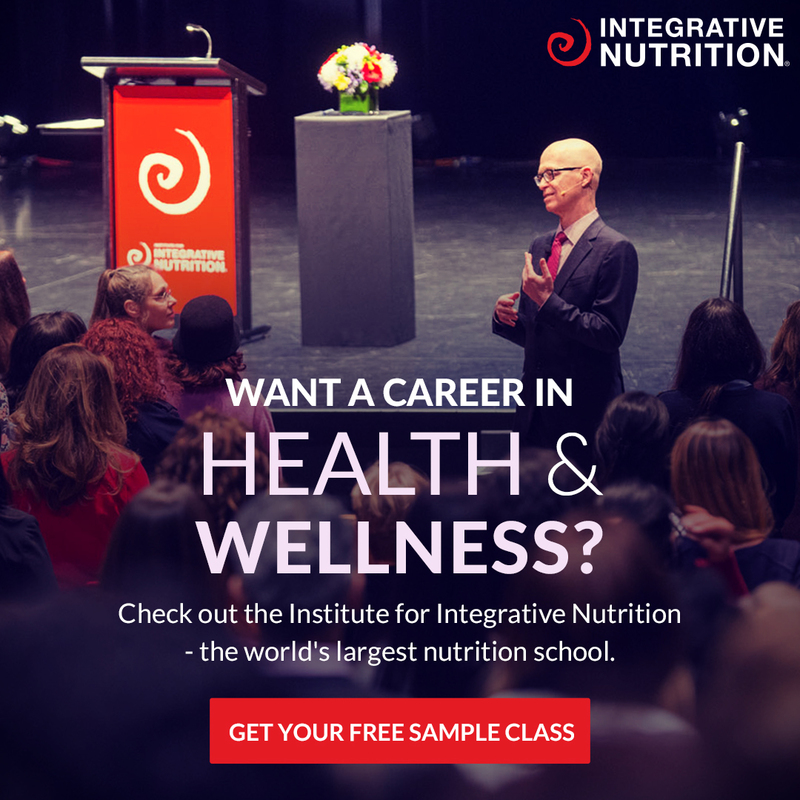 As a personal Whole30 addition, we’re also giving nuts and eggs a break, call it a human experiment! 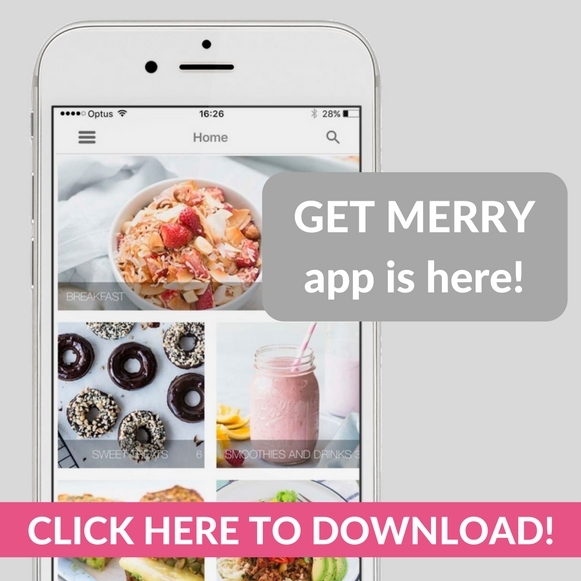 So expect to see a whole lotta different merrymaker recipes coming your way over the next month… don’t worry, we pre-made some paleo treats you’re going to love but our focus is going to be on providing you guys with quick, easy, delish, healthy and whole30 approved recipes (that was a long sentence!). Can we get a hell yeah? HELL YEAH! 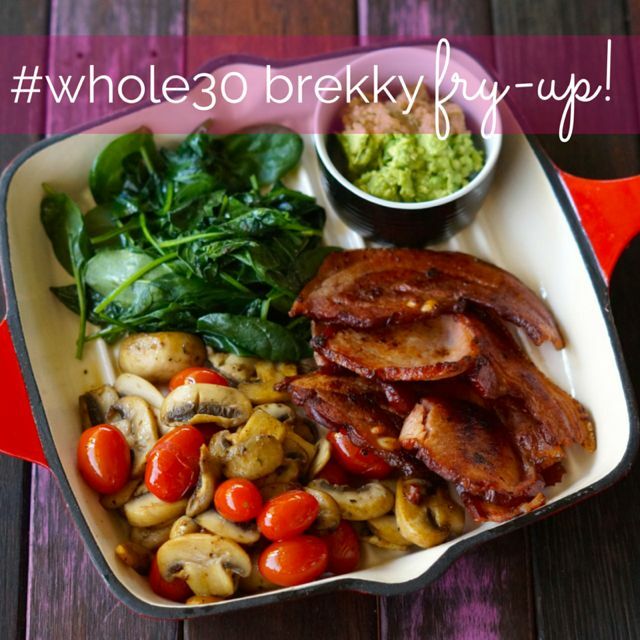 Some other Whole30 approved brekkies include: Paleo Stuffed Mushrooms, Pumpkin, Carrot and Bacon Fritters or Omelette! ANOTHER question that’s been popping up all over the shop is ‘where do you get your bacon from?’ The reason you lovely people keep asking this is because most supermarket bacon isn’t organic and IS full of nitrate AND sugar (urrgh! GROSS). Our answer is that we’ve been getting ours from Griffith Organic Butcher (it ticks all the boxes), now this is all well and good for Canberra people BUT if you are elsewhere it’s time to get shopping around! When you’re at your butcher: ask the questions! Where is the meat from? Is it organic? Is it sugar free? Is it preservative free? Is it nitrate free? If those boxes get ticked… then the bacon is all a-ok! MMM MMM! If you’re used to supermarket bacon… get ready for some taste sensation magic to happen! Yes, it’s a little more pricey but definitely DEFINITELY worth it! And on that note! It’s time for this Whole30 Paleo Breakfast Fry-Up! Yum… BACON! 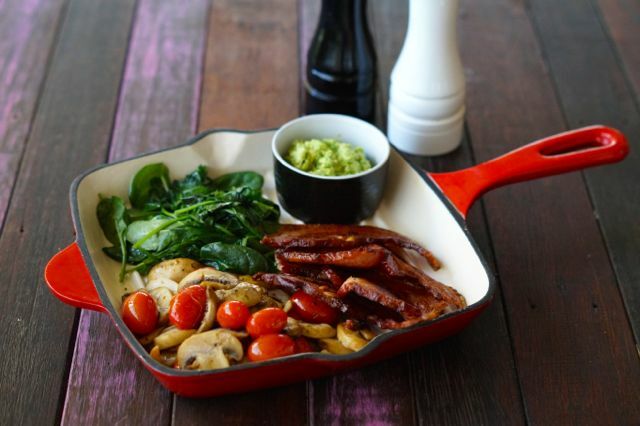 In a large fry pan, fry-up the bacon until nice and crispy, set to the side of the pan. Add the tomatoes and mushrooms, sprinkle with Italian herbs and fry-up for around 3 minutes and set aside. Quickly fry-up the spinach until just wilted. Evenly serve out the fry-up, serve with mashed avocado and season with salt and pepper. Make it a big brekky by adding eggs cooked to your liking! We're just going egg-free at the moment (call it a human experiment! ).